The Pirelli World Challenge (PWC) GT/GTA Rounds 11, 12, and 13; and GT Cup Rounds 10 and 11 were held at Road America near Elkhart Lake, Wisconsin. The track is about 4.1 miles in length, with 14 turns, has many elevation changes, and long straights. The track is known as “America’s Nurburgring”. 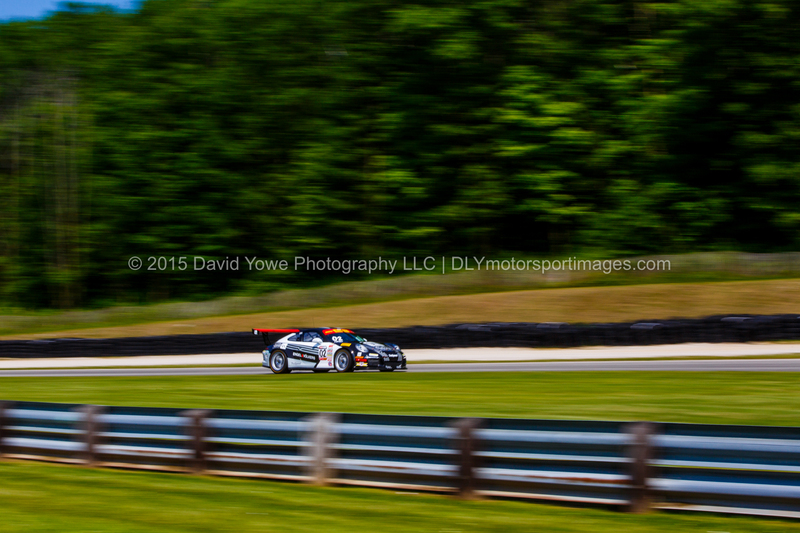 It certainly is one of the most picturesque road courses I’ve been too. Arrived at the track on Thursday in time to cover the afternoon testing and practice sessions. Hope you like the photos. 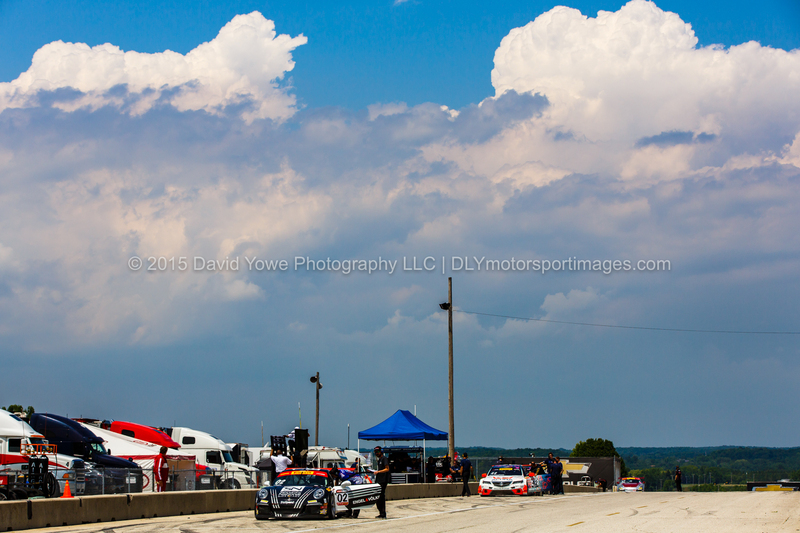 Beautiful clouds over pit lane. 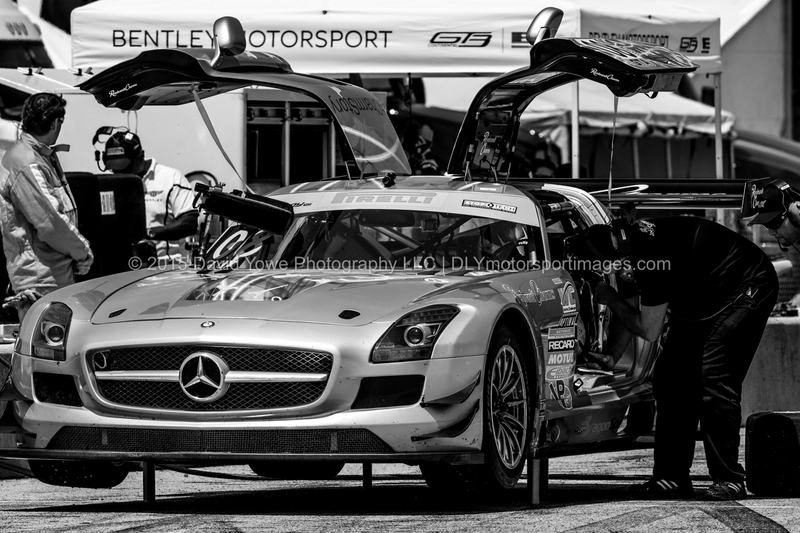 Eric Lux in the #08 DragonSpeed Mercedes-Benz AMG SLS GT3. 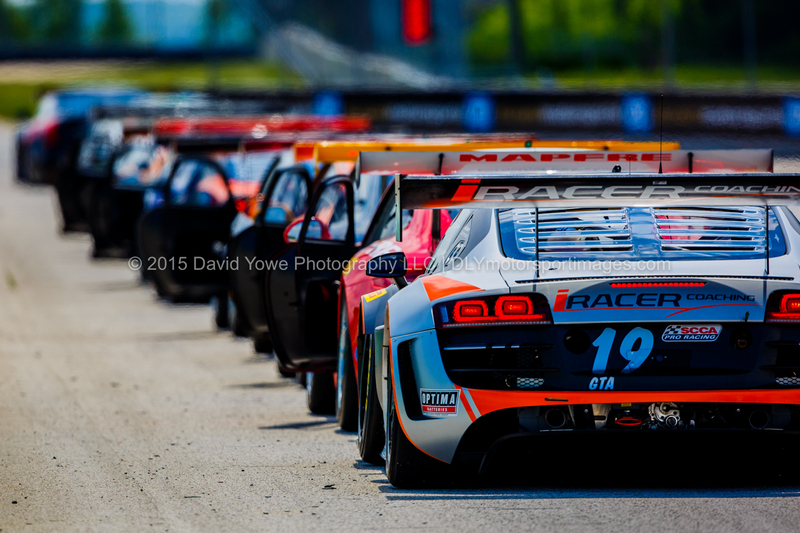 All lined up – Drew Regitz in the #19 Stephen Cameron Racing Audi R8 LMS Ultra. 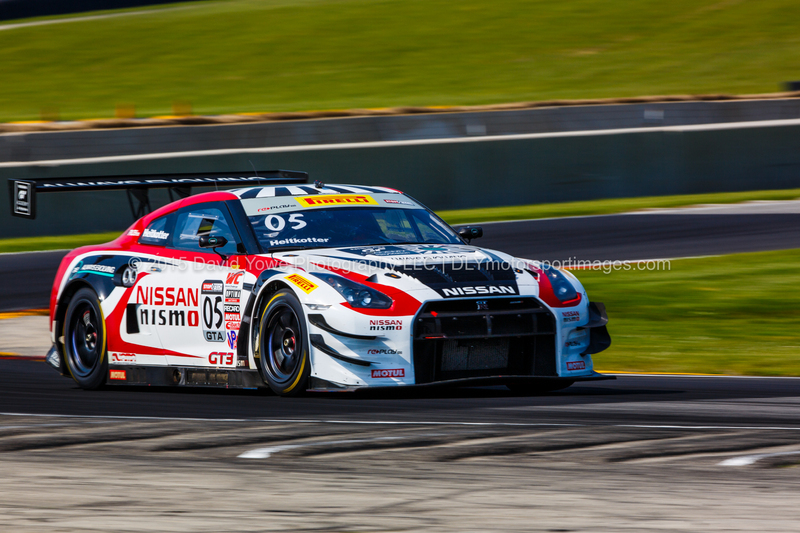 Godzilla on the front straight – Bryan Heitkotter in the #05 Always Evolving Racing Nissan GT-R-GT3. 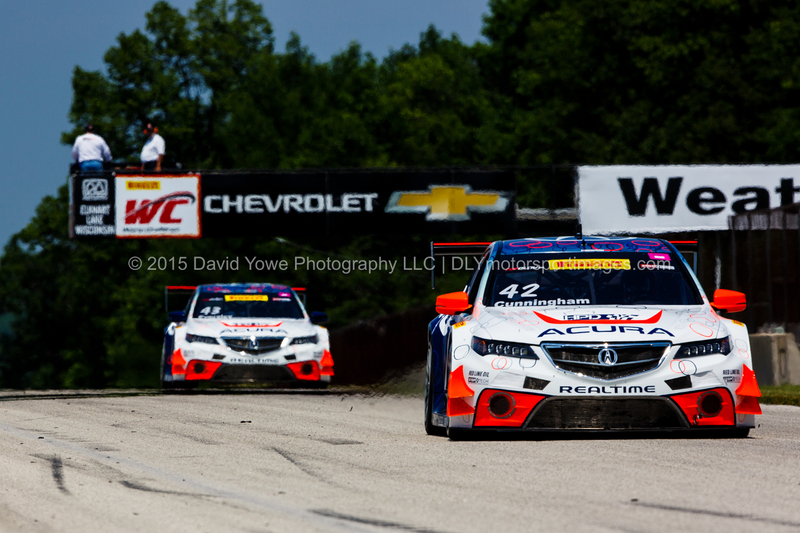 Acura, Acura – Peter Cunningham in the #42 and Ryan Eversley in the #43 RealTime Racing Acura TLX-GTs. 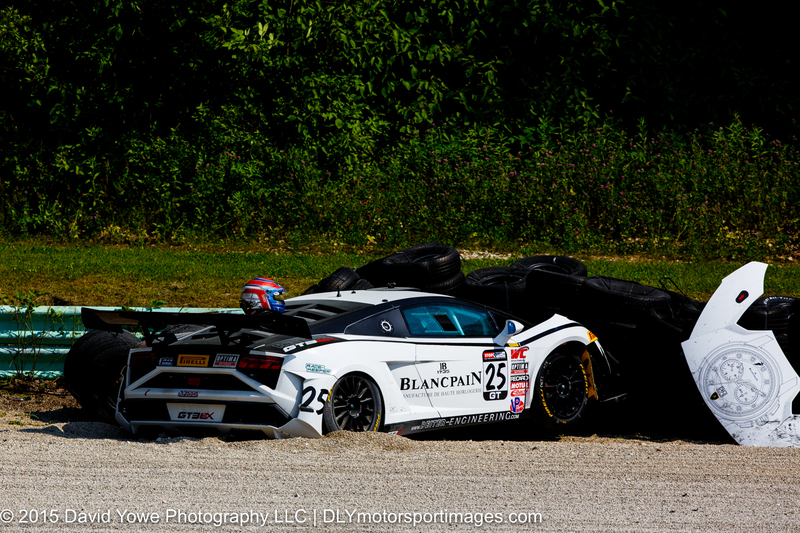 Tomas Enge in the #25 Blancpain Racing Lamborghini Gallardo GT3 FL2. Sloan Urry in the #02 TruSpeed Autosport Porsche 911 GT3 Cup. 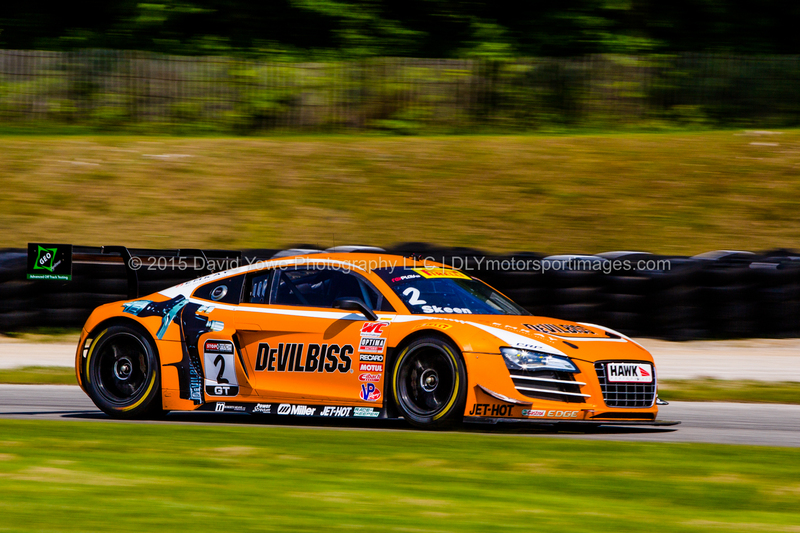 Mike Skeen in the #2 CRP Racing Audi R8. 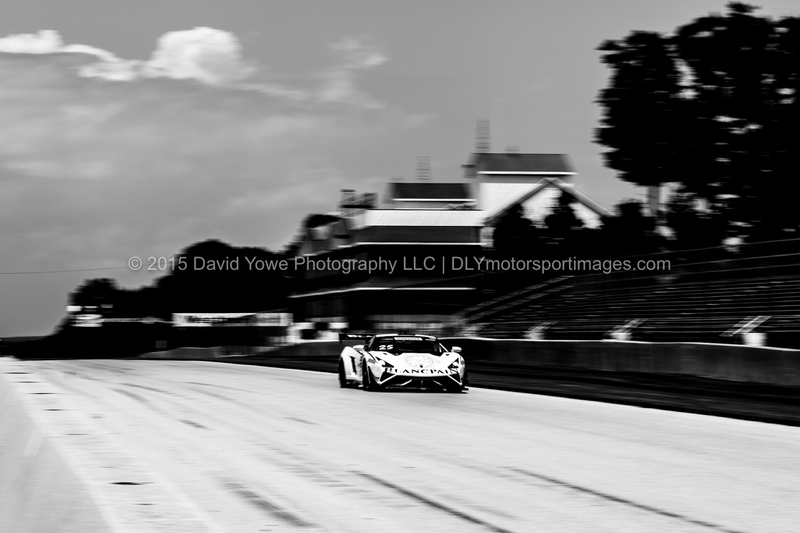 Tomas Enge in the #25 Blancpain Racing Lamborghini Gallardo GT3 FL2. Luckily the driver walked away okay. Bryan Heitkotter in the #05 Always Evolving Racing Nissan GT-R-GT3.